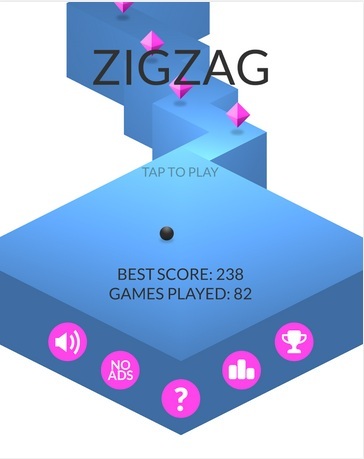 Download ZigZag Game APK Version 1.2 and start Playing your Game Stay on the wall and do as many zigzags as you can Just tap the screen to change the direction of the ball. Try not to fall off the edges. What’s New Unlock many different balls by collecting gems A lot of bug fixes and performance improvements.